NuNet can help you to get GDPR ready. Welcome to NuNet website design studio. Web design services in Witney, Oxfordshire. We have everything you need for great looking bespoke websites with fine results. 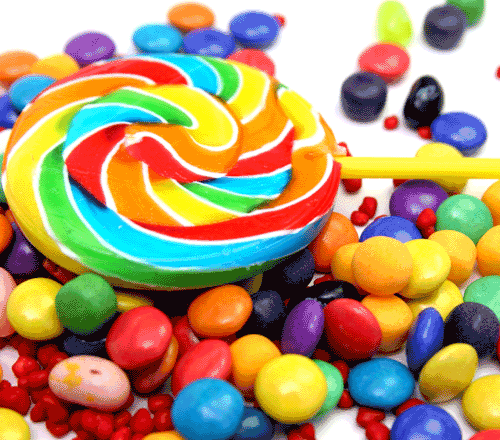 NuNet will take your existing website and bring it up to date with a fresh new look. NuNet can help you get started with your Facebook Business Page, Twitter Page and much more. NuNet's new websites have some Search Engine Optimisation included as standard, how do we do this? 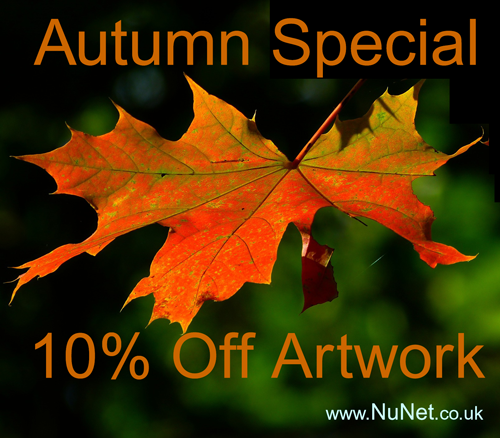 Special offer on Artwork 10% off our usual price with 2 edits, could come in handy for Halloween, social media or the C word! *Offer Terms - orders valued at + £65. "Mary Anne designed a property services website for us which is both elegant and explains what we do to perfection"
James Fagan of Fagan Property Services. "I get most of my teaching work from my website, I think it's awesome!"